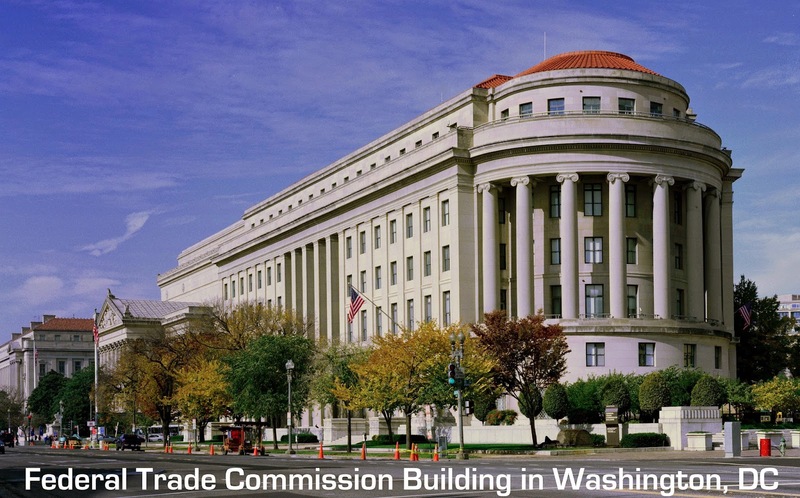 The Federal Trade Commission (FTC) published an interesting blog post on their website yesterday. In it, they made a valid argument against legislative attempts to prevent car manufacturers from selling vehicles directly to consumers. This topic has gained momentum ever since Tesla Motors announced plans to cut out auto dealerships from the equation. According to the post, the FTC would support any car company that wishes to sell directly to consumers. A fundamental principle of competition is that consumers - not regulation - should determine what they buy and how they buy it. Consumers may benefit from the ability to buy cars directly from manufacturers - whether they are shopping for luxury cars or economy vehicles. The same competition principle should apply in either case. States should allow consumers to choose not only the cars they buy, but also how they buy them. You can see how selling directly to consumers would be opposed by dealerships. The FTC doesn't recommend eliminating car dealerships but says buying directly from manufacturers should be an added option for consumers. Currently, automakers benefit from selling cars through dealerships. But according to the FTC, the consumer should benefit in this case, not the regulation. Many states are blocking automakers from selling cars by bypassing dealerships. Michigan is a prime example. Other states like New Jersey, are easing the legislation a bit. If the FTC keeps fighting for direct-to-consumer sales, it could soon mean you could walk in to your nearest Apple Store and purchase the Apple Car (if and when), just like you would buy an Apple Watch. No more dealing with car salesmen pitches. Read the full blog post on FTC's website.